Adult Birthday Party in Atlanta GA, Trendy Fun Party Serving Atlanta, GA & Surrounding Areas with the Best Adult Birthday Party ever. Trendy Adult Party. 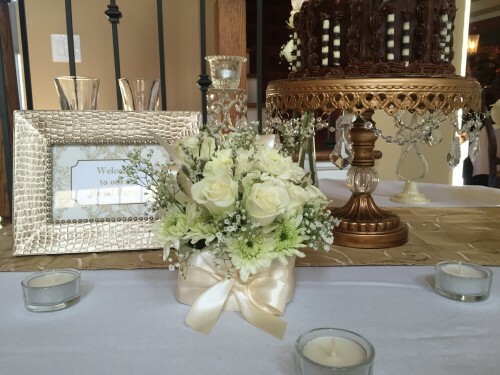 Serving With Creativity… The Best Adult Event Planner Experience for Atlanta And GA. Serving Atlanta, GA & Surrounding Areas with the Best Adult Birthday Party ever! If you’re looking to conduct a Adult Birthday Party that everyone in attendance will remember, there’s a Atlanta, GA, event planning firm that’s prepared to help make it work. Trendy Fun Party offers assistance dealing with social event, Anniversaries and family reunion. We also offer Entertainment for Adult Birthday Parties and much more…. Trendy Fun Party staff is highly professional. We treat each client in a friendly manner, and we specialize in providing customized options for every event. Each and every picture you can see is an example of what we can do. 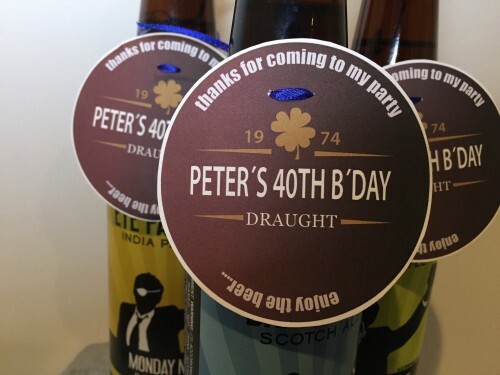 We always offer an adorable personalized Birthday Party Decorations for Adults, no matter the size of the party! Call us today and find out how we became the Atlanta, GA, event planning company that so many families and businesses trust. Our staff is highly professional. 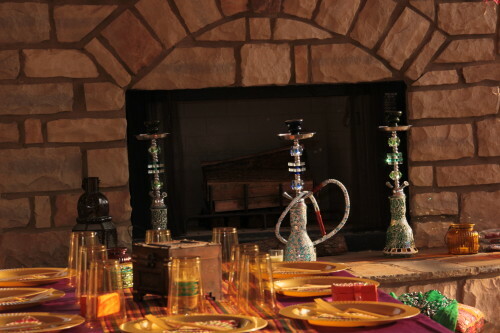 We treat each client in a friendly manner, and we specialize in providing customized options for every event. Each and every picture you can see is an example of what we can do. 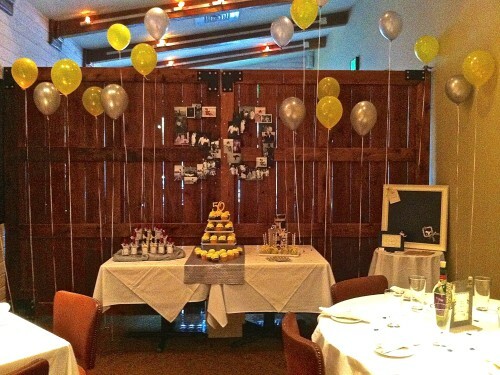 We always offer an adorable personalized Birthday Party Decorations for Adults, no matter the size of the party!